Many people own a tablet, but not all of them realize their tablet’s true potential. Until they read some technological, almost biblical, blog post like this one, of course. What can your tablet do that goes beyond what’s on the screen? 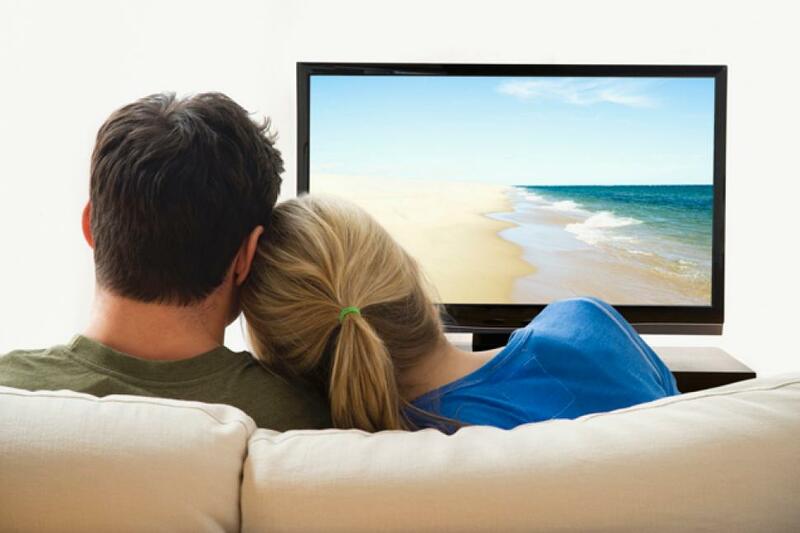 What is Chromecast and how can it change your life? No sé? Don’t worry. Because we’re about to rain some digital knowledge down upon you. Your mobile device can display ANYTHING on your TV. If you aren’t fresh off the time machine from another decade, your TV probably has a few HDMI ports. Lucky for you, those ports just can’t wait to discover Chromecast. A Chromecast is a very small device similar to an antenna. The only difference is that this device is magical. Where’s the Chromecast? Where are the cables? Magic. You simply plug it behind your TV and connect it to your Wi-Fi. It will then automatically make itself discoverable by any other device on the same network: your desktop computer, your iPad, your phone, etc. Once the setup is done once, it is done for everyone in your household. Even Grandma can start casting her favorite episodes of Harlem’s superhero, Luke Cage. Casting? What’s that? Chrome-cast. Chromecast. Get it? From now on, every time you AND grandma use an app that is Chromecast compatible, you can tap on its universal “cast” button. Your device will then display real-time controls while your Chromecast will take care of playing the video on your television. — Look at his happy face right now! — Jesus, Helen, this is the third time you show us this horrible accident video. — Shut up, here it comes. Even if the application isn’t compatible, you can do a screen mirroring: what you see on your phone or your tablet is exactly what appears on the TV. What a great feature to take advantage of when you and your family are all sat on the couch. You can easily and conveniently show them all of your personal photographs (okay, not all of them). — Who was that girl? This is the receiver you’ve been waiting for. 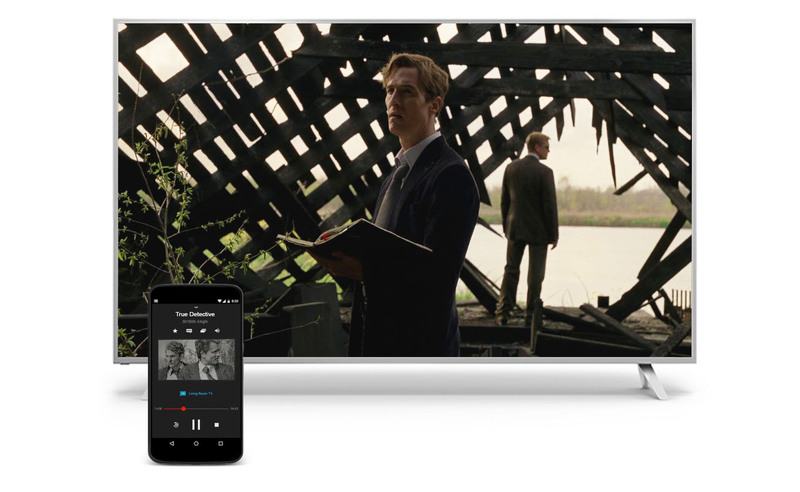 When you start casting from your phone or tablet, Chromecast can even send the signal needed to turn on your TV. Or you can use it to stream content from a private media server. It’s also always kept up to date! 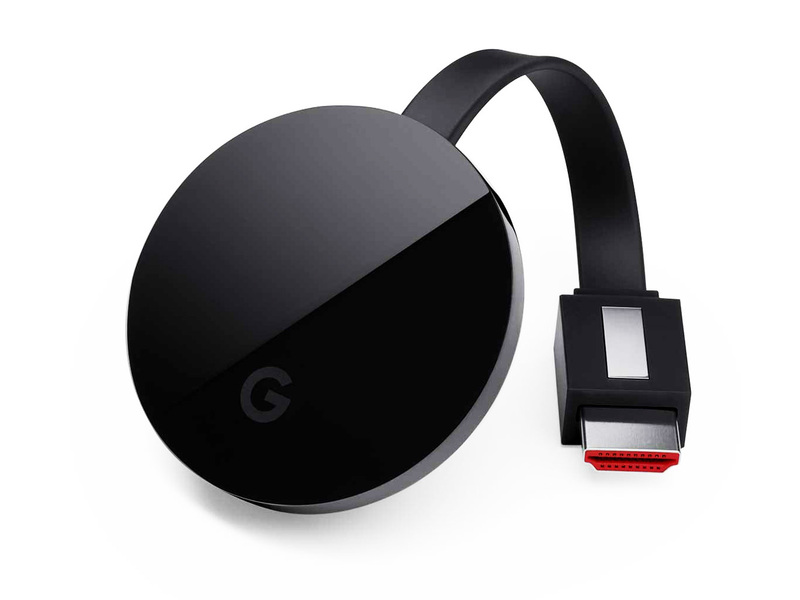 On top of that, Google recently released the Chromecast Ultra, which is faster than previous models and can stream 4K like it’s no big deal. Except it is a big deal. People playing video games on high-end computers are already used to the precision of this display resolution, and it becomes a mandatory feature for the premium TV screens. 4K looks fantastic. Chromecast Ultra is fantastic. You have the choice to make your life a little bit more fantastic. What are you waiting for? 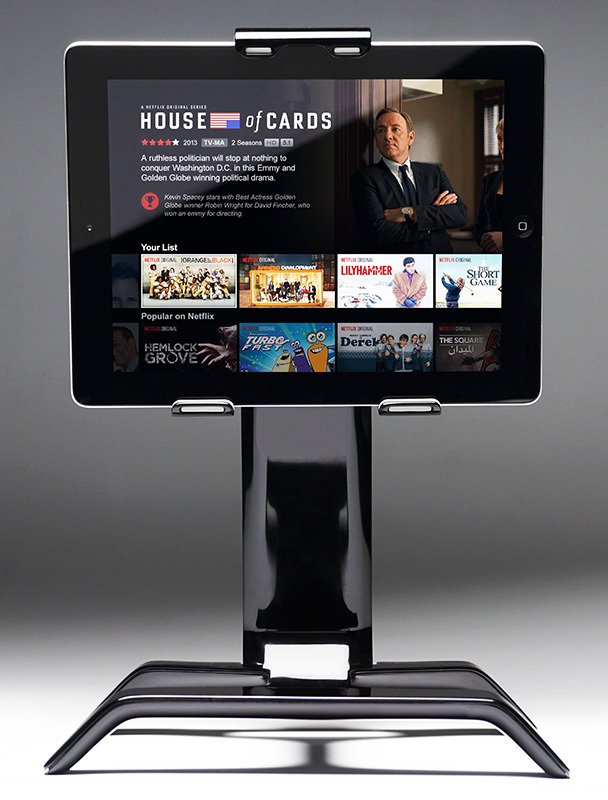 Get yourself a Chromecast, pop your tablet in your Tstand and let the whole family browse through Netflix. All of your content will be displayed on the big screen! Now that is an entertainment system that even sci-fi movies haven’t copied yet.